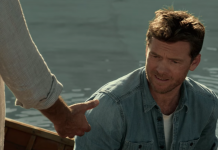 Sam Worthington returns to the big screen as mourning father and husband trying to find his way in the first trailer for The Shack, hitting theaters March 3, 2017. This drama will have some heavy competition when it hits theaters, going up against 20th Century Fox’s superhero adventure Logan, starring Hugh Jackman and Open Road Films’ drama Before I Fall starring Zoey Deutch. This uplifting drama could become a box office hit, providing some counter-programming for those who aren’t into superheroes and teen thrillers. 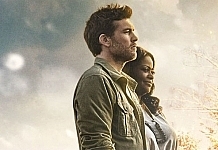 Along with the trailer, Lionsgate has also debuted the first poster for The Shack, which features stars Sam Worthington and Oscar-winning actress Octavia Spencer. 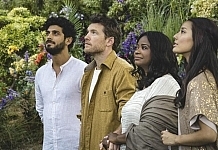 When Octavia Spencer first joined this adaptation of William P. Young’s novel last March, it was revealed that she is actually playing God, and while her character’s identity isn’t exactly revealed in the trailer, it’s quite clear that there is something very special about her character, and her companions, played by Avraham Aviv Alush and Sumire Matsubara. 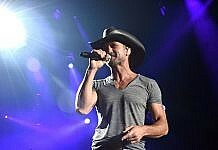 The supporting cast includes Radha Mitchell, Tim McGraw, Graham Greene, Gage Munroe, Megan Chapentier, Amelia Eve, Derek Hamilton, Jordyn Ashley Olson and Emily Holmes. 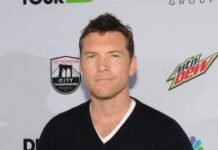 Stuart Hazeldine (Exam) directs from a screenplay by John Fusco (Marco Polo, Andrew Lanham (The Glass Castle) and Destin Cretton (Short Term 12). Gil Netter (The Blind Side, Life of Pi) and Brad Cummings (Noah) serve as producers. 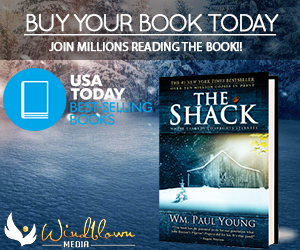 There has been a resurgence of faith-based films at the box office, with the surprise success of films like War Room, and while The Shack may not be a conventional faith-based film, it certainly treads in the same territory. Even though it does face some stiff competition this coming March, it may end up surprising some when the box office results come in. 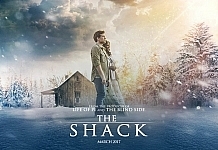 While we wait to see how this will fare in theaters, take a look at the first trailer and poster below for The Shack.